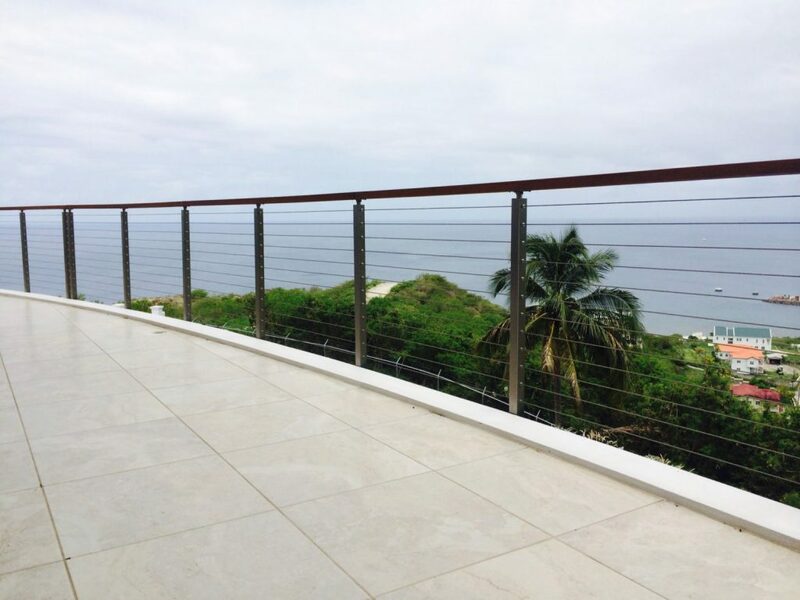 We often receive completed project photos from customers who live directly on the coast, or who live exclusively in a more urban area. This photo captures both environments. 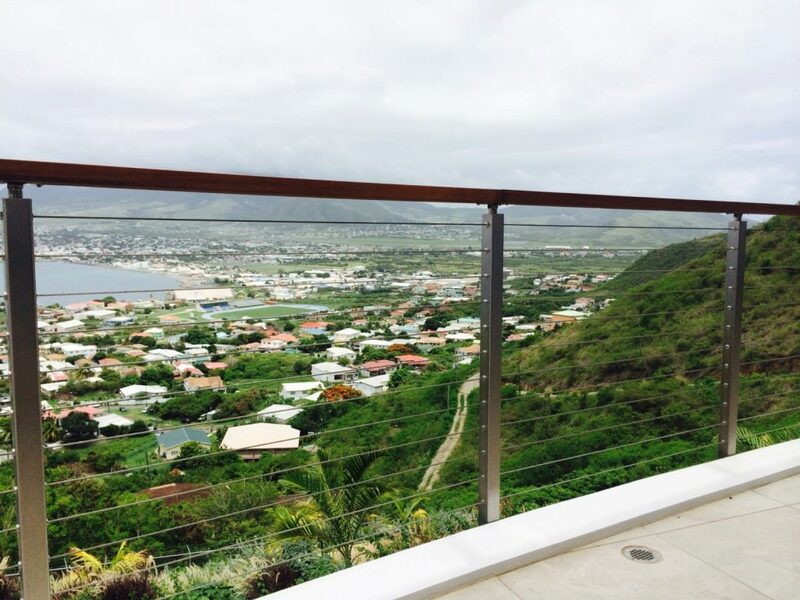 This stunning view displays hints of tree-covered mountains and colorful rooftops. 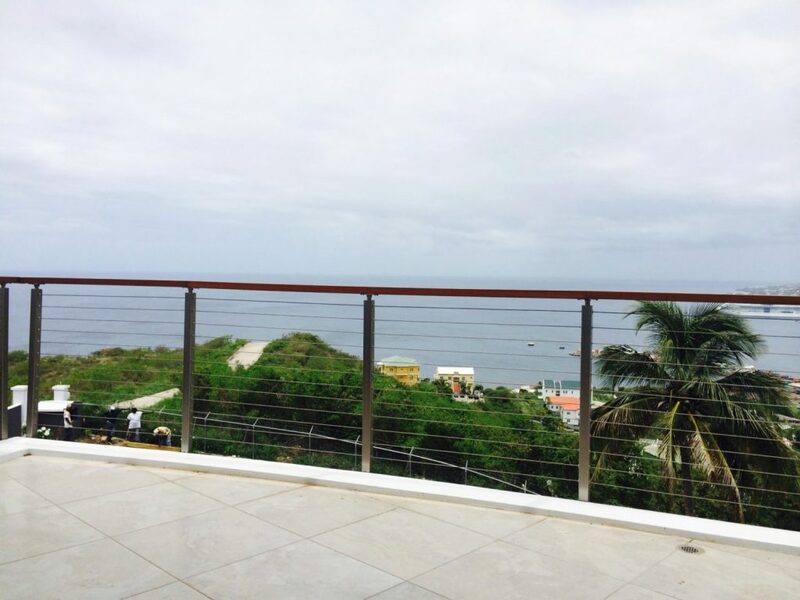 No matter what the view is from your home, our cable railing system will make sure you see it all. 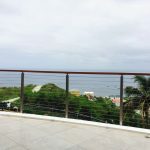 These customers chose our side mount cable railing posts so that they could enjoy the totality of their deck space. 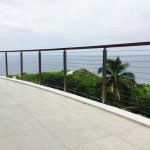 You can check out all of our cable railing posts to see which style is best for your application.